The first weekend of June signals the opening of Summerfair at Coney Island. The fine arts and crafts show marks its 51st year with more than 300 exhibitors from across the U.S. The juried exhibition includes works ranging from ceramics and sculpture to painting and photography. Organizers have a slate of music and family activities lined up, along with gourmet food and the return of ‘Brunch in the Gardens,’ Saturday, June 2, at Moonlite Gardens. More than 20,000 people attend the event each year. 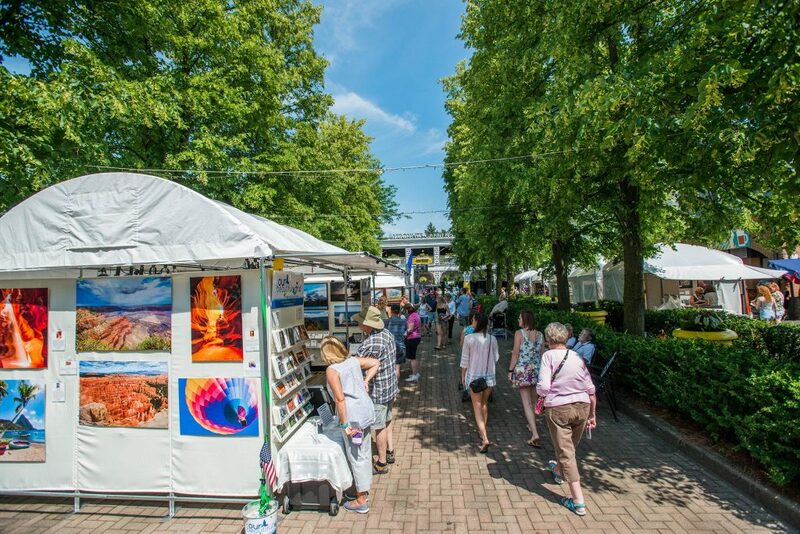 Proceeds from Summerfair Cincinnati provide award, scholarship and exhibit opportunities to a variety of emerging (high school and college) artists, individual (working professional) artists and arts organizations throughout the year. 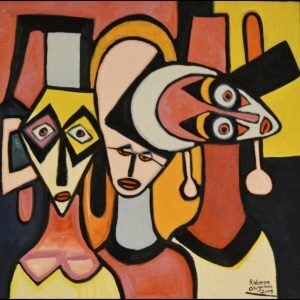 Summerfair is listed in the top 50 America’s Best Art Fairs and one of the top five Best Midwest Art Fairs by Art Fair Calendar.com. One-day tickets to Summerfair are $10 (cash only at the gate), $15 multi-day with children 12 and under admitted free. Advance one-day or multi-day tickets are available online at summerfair.org.